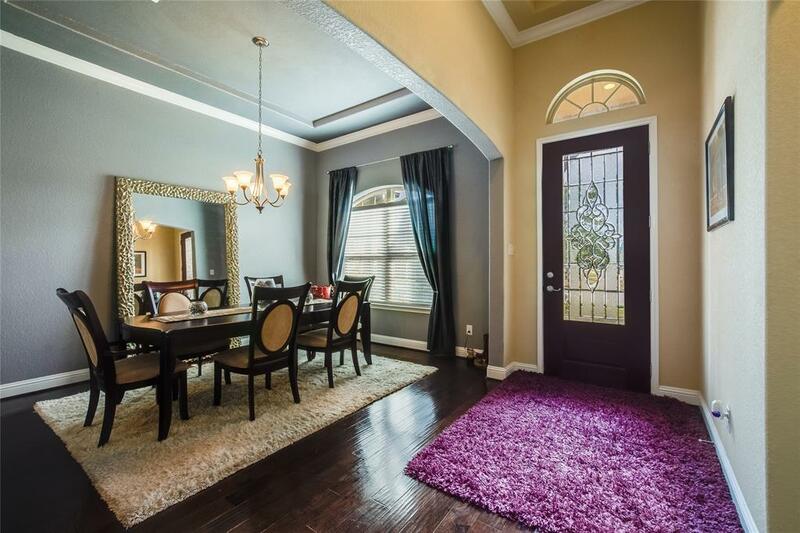 EXCEPTIONAL 1.5 STORY BEAUTY WITH OVER $50K IN UPGRADES!! Super Premium 3-CAR Garage!! Large Private 1st Floor Master Suite Convenient to the Chef's Kitchen Package That Boast Elegant Stained Cabinets & Stainless Steel Built-In Appliances. Enjoy Breakfast Near Your Cozy Double Sided Fireplace And Keep Energy Bills Low With The Spray Foam Insulation. 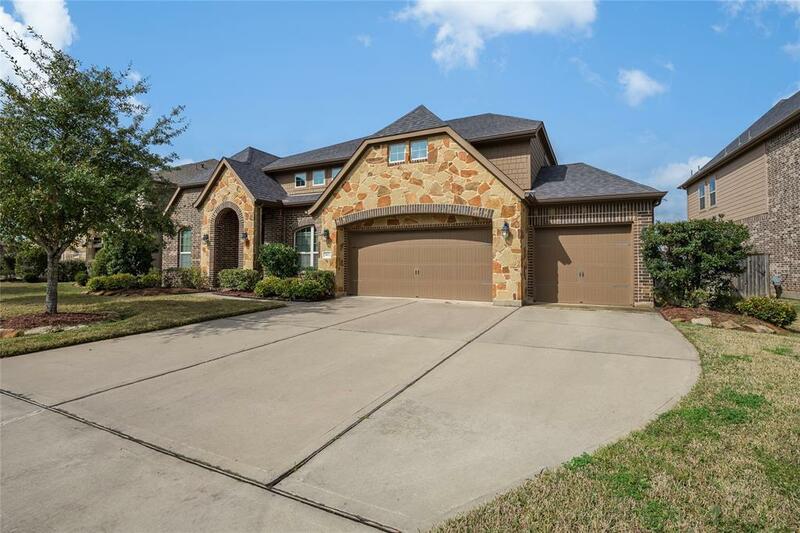 4 Full Baths, Extensive Wood Flooring Moldings, Full Sprinkler, Upgraded Lighting And Plumbing Fixtures, Wrought Iron Wine Cellar, Stone Elevation, Media Room With Space For Projector TV & Sound System are just a few of the upgrades. 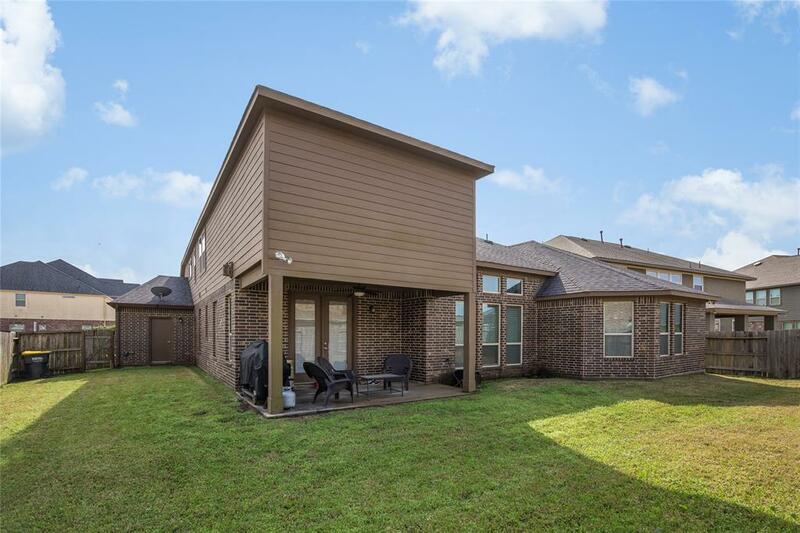 This neighborhood is perfect for early morning or late evening walks around the community lake and no need to own a pool! You can enjoy the community pool at your leisure. 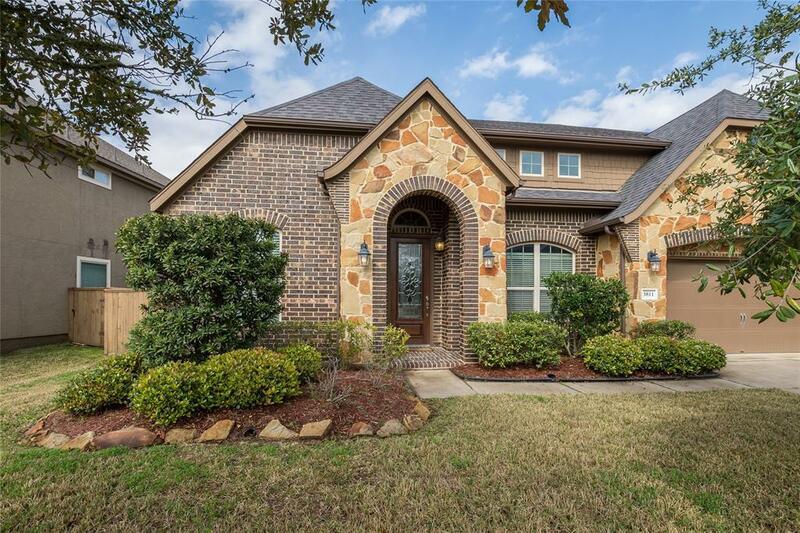 Homes in Churchill Farms represent a wide range of time periods and styles and usually range in price from $240,000 $850,000 with lot sizes slightly less than a quarter-acre. Don't miss out on this beauty please email your offer today!! !